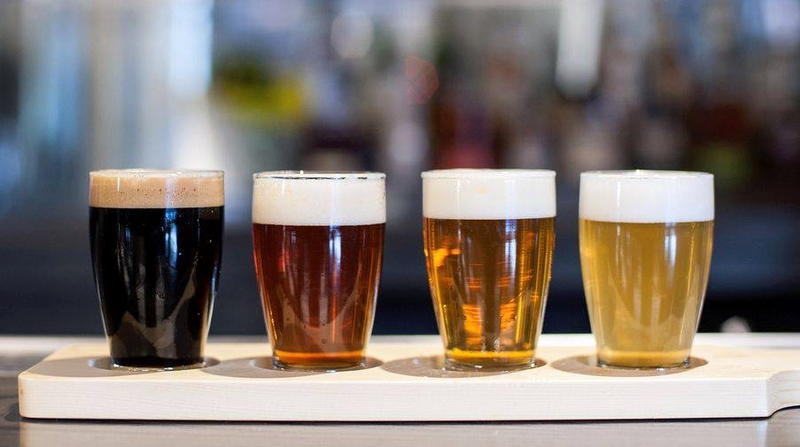 Who said cocktails and beer flights were only reserved for late-night outings? Not in sunny Southern California. 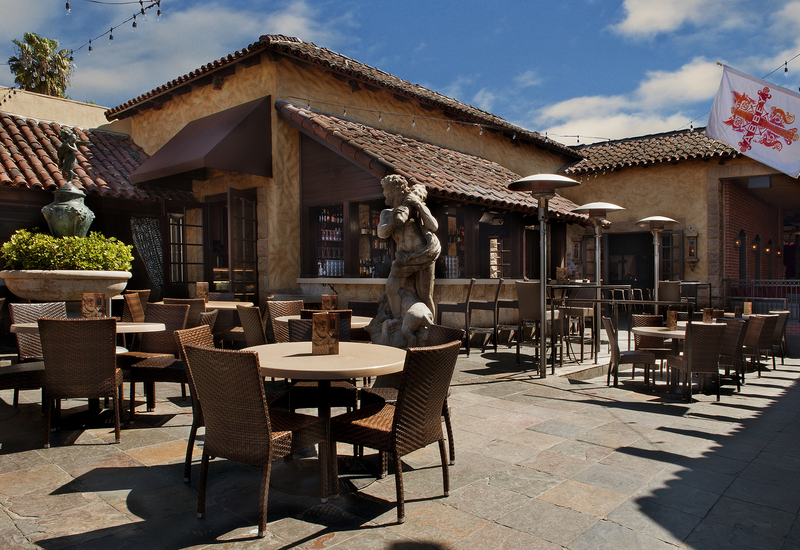 If you're looking for the perfect spot to enjoy your boozy afternoon pick-me-up, you're in luck. 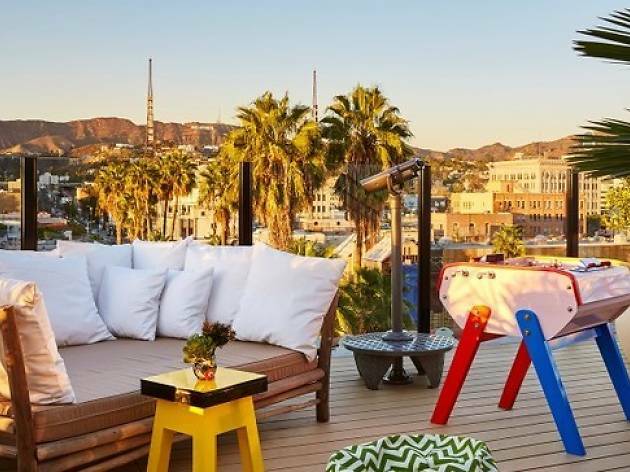 Beyond boasting some of the best rooftop bars and beer gardens around, Los Angeles is home to plenty of restaurants and bars that'll quench your thirst for midday lounging—cocktail in hand. 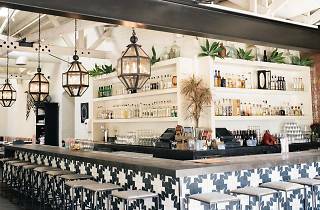 Whether you want to sip on margaritas in the heart of Downtown L.A. or head to the beach and enjoy a midday ale just steps away from the Pacific, L.A. has tons of cool hangouts to fulfill your day drinking dreams. 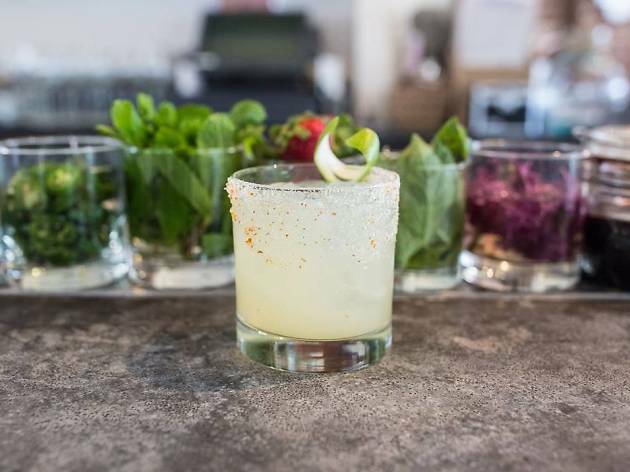 From casual, low-key breweries to upscale rooftop bars, let this be your guide to the best day drinking spots in Los Angeles. 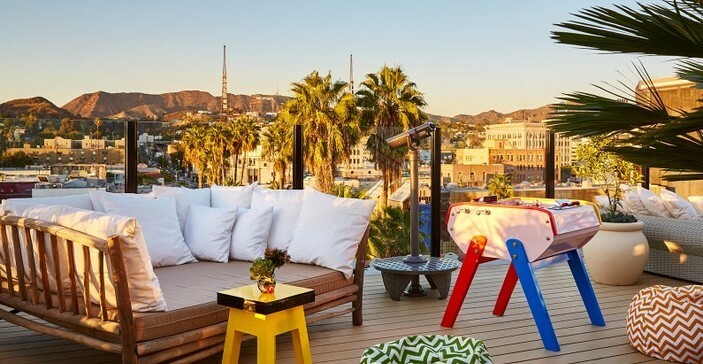 Best day drinking spots in L.A.
Overlooking the breathtaking city scape and Hollywood Hills, L.A.'s go-to rooftop lounge bar and restaurant, Mama Shelter, is the perfect spot for daytime cocktails. A selection of Mama-themed mixed drinks (Mom's Night Out, Y Tu Mama' Tambien, Throw Mama From the Train) are available, along with beer and wine. Lounge on the open-air couches with cocktails in hand and take in the view, or make your way over to the fusbol table for a little afternoon competition. In the mood for a cocktail just steps away from the ocean? 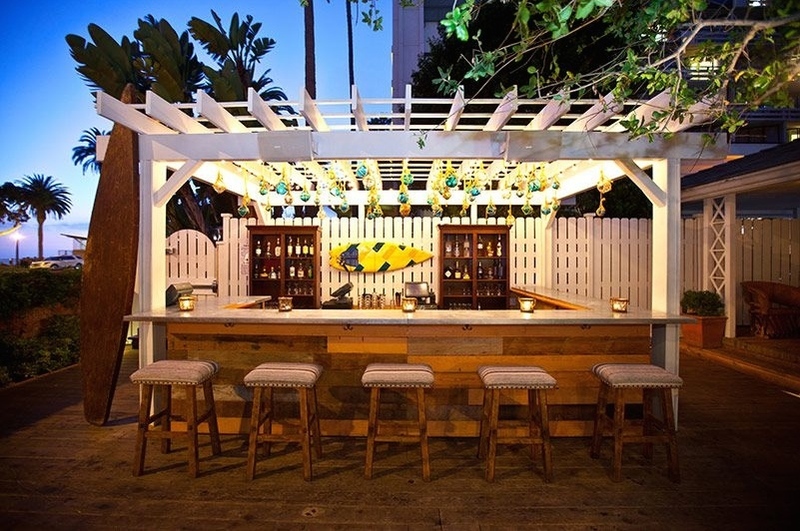 The Bungalow—an actual bungalow on the grounds of Santa Monica’s Fairmont Miramar—is a boho retreat decorated in Baja-Cali style, making a day or night of drinks feel like a house party. 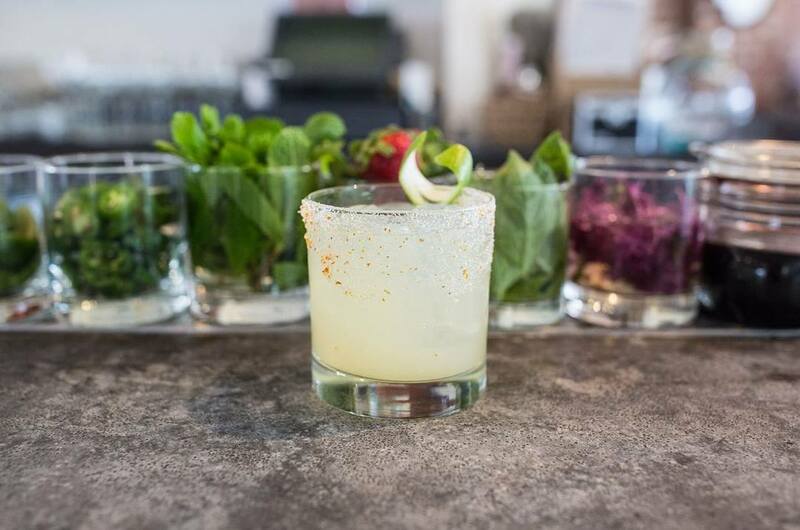 Order one of the potent mezcal creations at the outdoor bar and hang out by the fire pit or head inside to lounge on one of the Mexican blanket-wrapped couches. Without a doubt, time your arrival to sunset. There's nothing like a round of drinks downed while watching the sky turn a gorgeous pink-gold. Looking for a mid-day brew to satisfy your beer cravings? 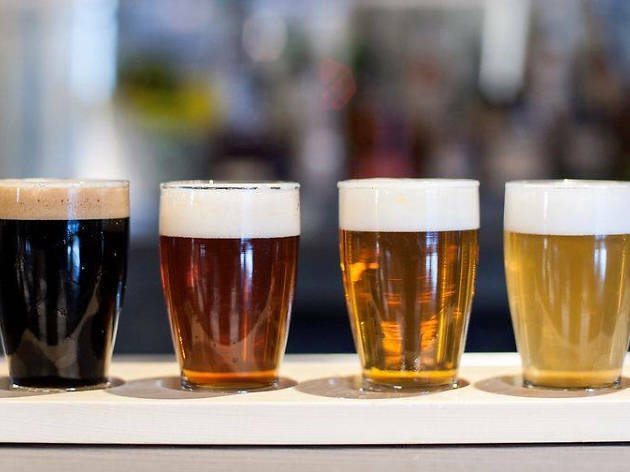 Arts District locals head to this watering hole, Arts District Brewing Co., for a glass or flight of their favorite draft. This brewhouse features several beers on tap to choose from, a full cocktail bar for when you want to amp things up and a full food menu from Neal Fraser's Fritzi kitchen to sober you up. Oh, and there are skee-ball machines. 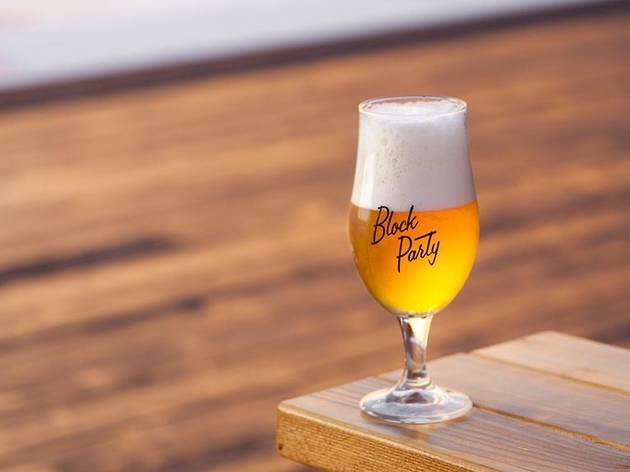 Highland Park beer lovers can head to this neighborhood craft beer joint for refreshing drinks, flavor-packed bites and chill vibes. 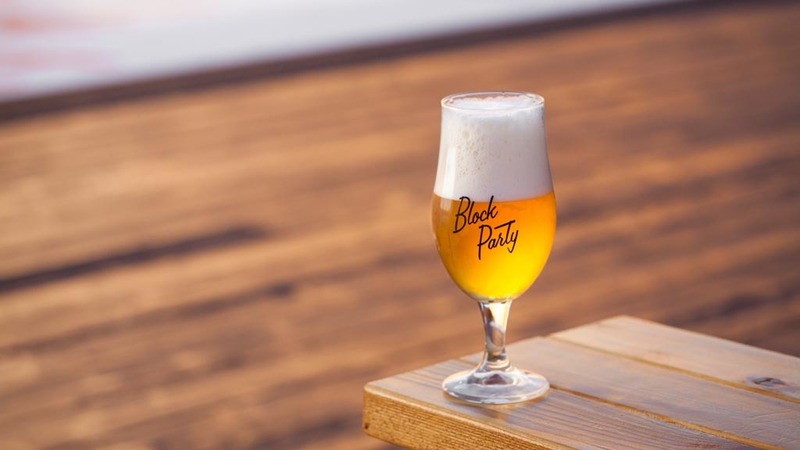 The Southern California-inspired, modern beer garden features a large outdoor space complete with communal picnic tables, candy-striped umbrellas and an oversized shuffleboard court. What better way to spend your Saturday than living it up in this boozy, adult backyard playground? 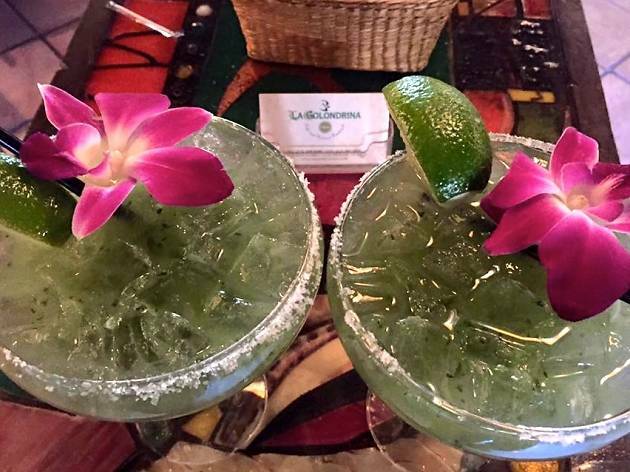 Located along Downtown L.A.'s historic Olvera Street, Casa La Golondrina has been an L.A. staple since the Mexican marketplace first opened in 1930, making it the first-ever Mexican restaurant in all of Los Angeles. With that kind of impressive history, you know it's serving up some of the best authentic grub in town. 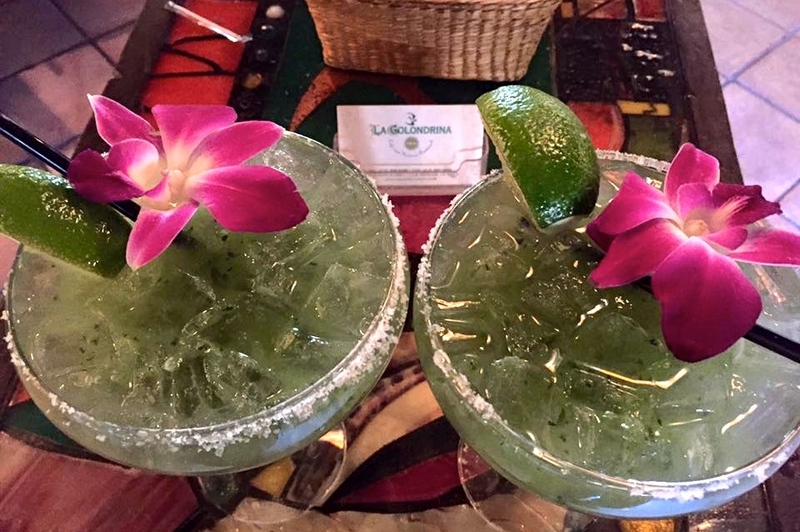 Head to the always-buzzing restaurant for delicious traditional delicacies, pitchers of margaritas and live performances from local mariachi bands. If you're looking for the perfect place to take an out-of-towner, this is your new go-to. 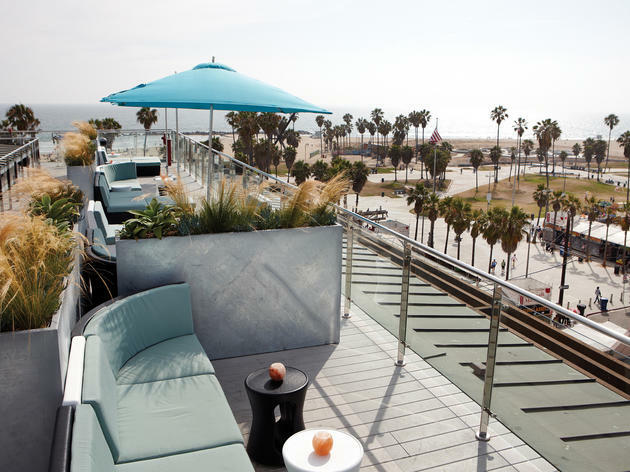 Located atop Venice Beach's Hotel Erwin is the High Rooftop Lounge, an in-demand spot for sun-kissed locals who occasionally help the place live up to its name with the good stuff. 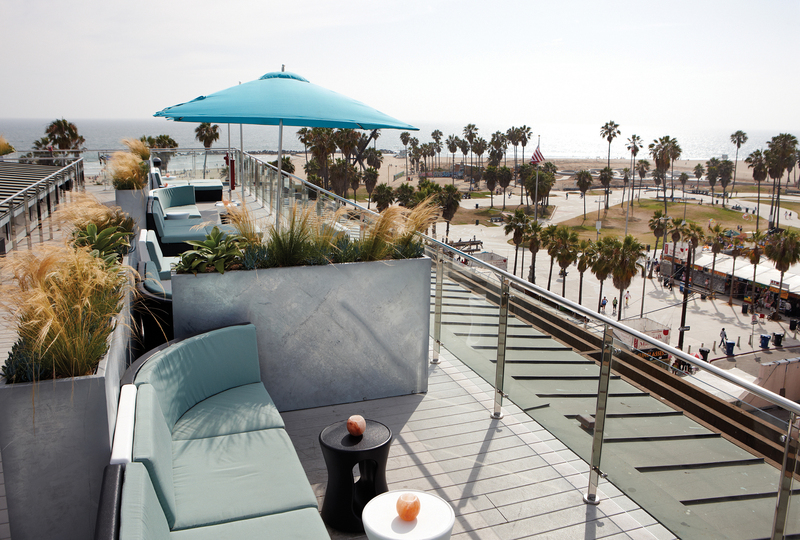 Kick off your weekend with a multi-hued sunset over the Pacific, a cocktail in hand (of course) and sweeping views of the eclectic beach town. Order up a piñacoco sangria with a spiced rum float or passion fruit mojito. If you don’t like your drinks sweet, stick to local craft brews to pair with bites like the mini lobster roll or a bacon, cream cheese, jalapeño hot dog. 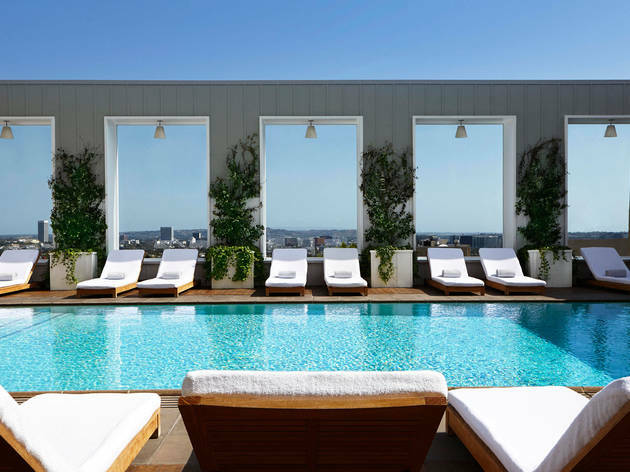 Pair your afternoon cocktail with a view of the city skyline at Downtown L.A.'s ultra-trendy hotel and weekend hot spot, the Standard. 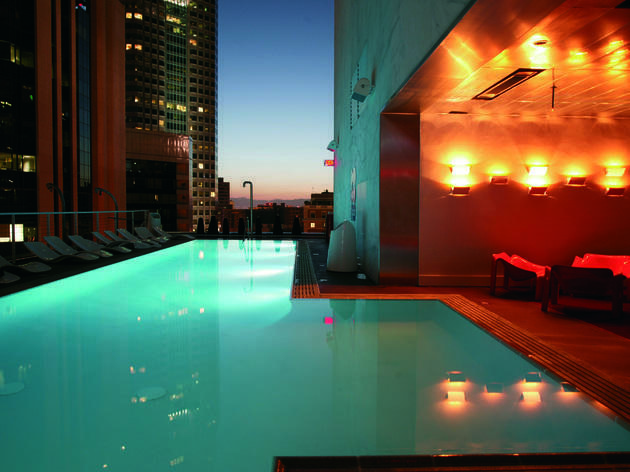 Head to the rooftop for ultimate day drinking pleasure, complemented by a heated pool, a spinning DJ, and the hotel's classic German Biergarten. Even if you don’t hop in the pool, you can still plunge into the fun on one of the bright red waterbed pods scattered across the rooftop. 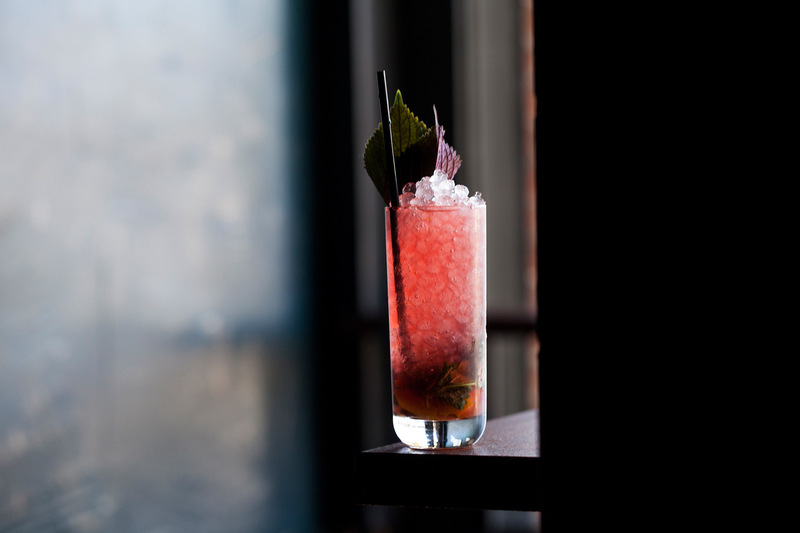 Weekend afternoons call for cocktail lounging—try the sweet and sour Hennessy Lemonade. Enjoy a relaxing repose at the Mondrian's upscale Skybar for rooftop drinks and breathtaking views that stretch all the way to Downtown. The all-day drink festivities are endless and regularly stretch late into the night. The crowd ranges from wide-eyed ingénues to aging Robert Evans types, but no matter where you fall in the spectrum, the Mexican-style oasis of flowering walls and gorgeous nooks win you over, especially with mojito in hand. Don't be fooled by the Saturday night lines down the street, thumping music and scantily-clad dancers on tabletops. West Hollywood's favorite gay bar is as much a loungey, day drinking hangout as it is a go-to nightclub. 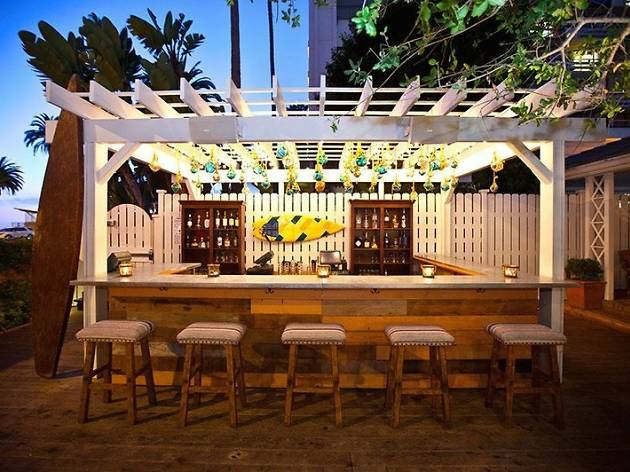 Stocked with four full bars, the drinks at this WeHo stalwart are notoriously strong, and the upscale, Gothic-meets-the-Mediterranean indoor/outdoor spaces and plentiful cabanas serve as the perfect backdrop for a boozy daytime outing. 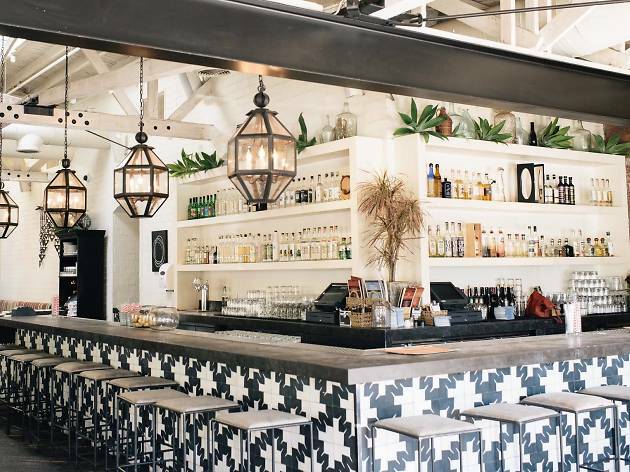 West Hollywood's trendy, Mexican and vegetarian hot spot, Gracias Madre, offers signature cocktails that are just as breathtakingly beautiful—and highly Instagram worthy—as the restaurant's interiors. 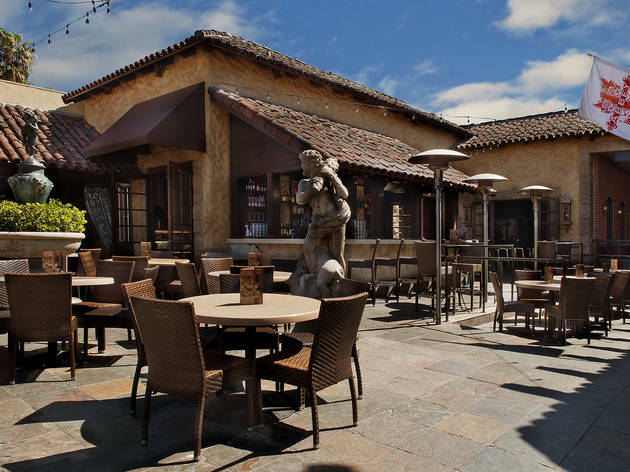 Grab a table in the outdoor patio, and treat yourself to a refreshing house margarita or signature drinks like the mezcal mule, Sorry Ms Jamson (apricot jam, habanero bitters, lemon, mezcal, float of tempranillo), Oaxacan Sour (mezcal, lime, agave, citrus salt rim) or the seasonal sangria. 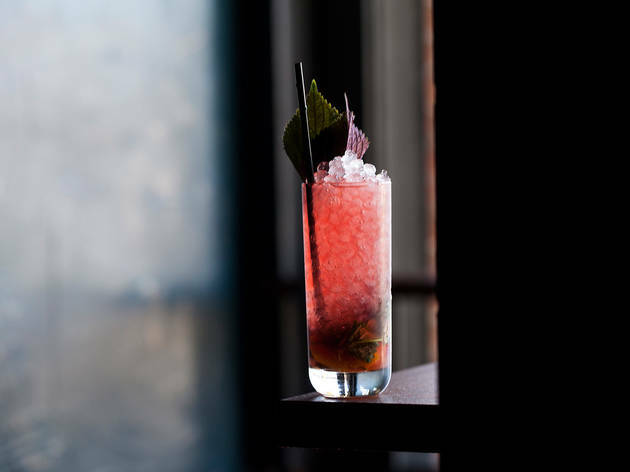 Plus, if you're looking for a drink that's really going to set the mood, try one of Gracias Madre's cannabis-infused cocktails like the Stoney Negroni (talk about a play on words), which contains gin, carpano, turin aperitivo, port wine, orange oil and cannabidiol oil. Looking to transition from day drinking spots to nighttime hangouts? The best bars in L.A.
Sure, there's plenty of great day drinking spots for an afternoon cocktail, but when it comes to hitting up the local watering holes after sundown, the options are endless. 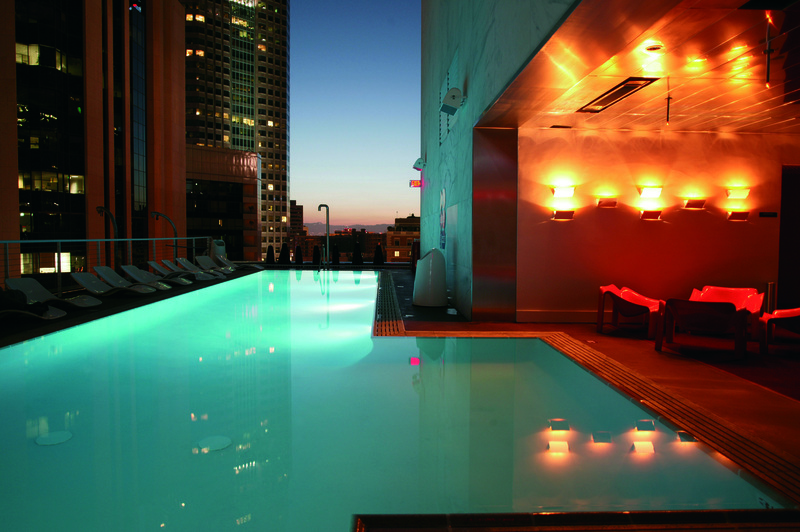 Whether you want a PBR at an Eastside dive bar, seek an expertly-made old-fashioned at a swanky cocktail bar or crave drinks with a view, we've tippled and quaffed at the city's watering holes to give you the best bars in Los Angeles. Now for the hard part: picking one. Good luck!